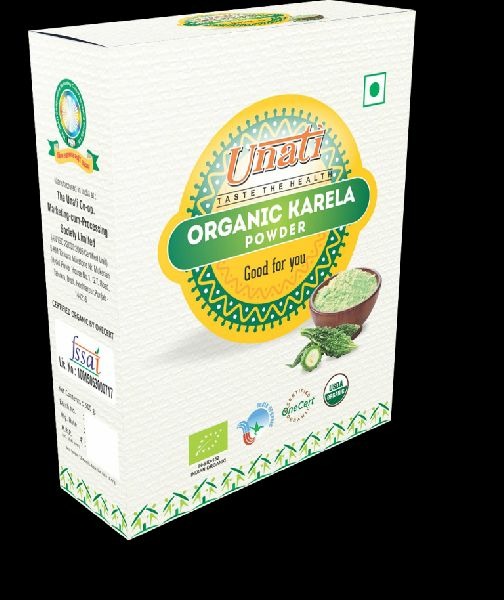 The Unati Organic Karela Powder is prepared from Karela (Momordica charantia) fruit belongs to Cucurbitaceous family. The fruit is good source of natural polypeptides, glycosides, minerals like potassium, phosphorus, carotene, etc. In the text of Ayurveda, the fruit is considered to help in maintaining correct blood sugar level and hepato-protective. 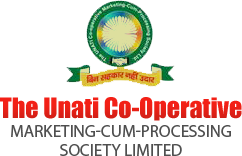 It helps in the management of Liver functioning and Blood sugar level.